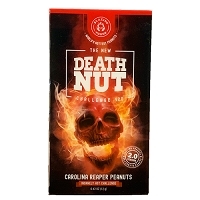 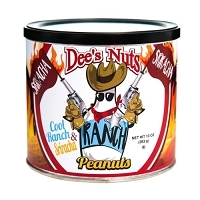 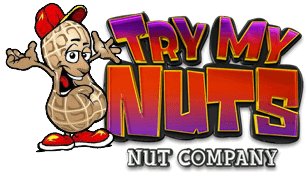 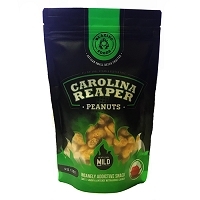 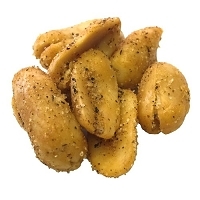 XL Gourmet Cashews Lightly Salted. 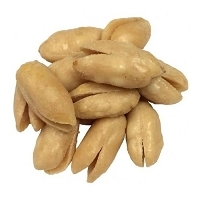 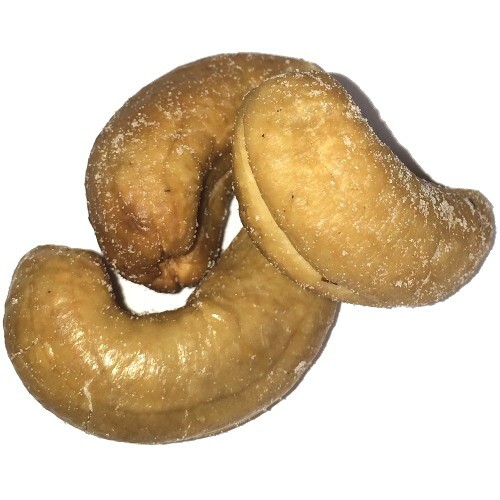 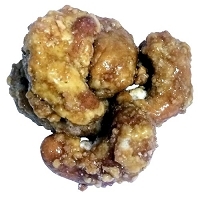 Cashew nuts are a very rich source of minerals like manganese, potassium, copper, iron, magnesium, zinc and selenium. 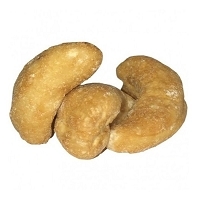 Eat just a handful of cashew nuts every day to avoid minerals deficiencies.